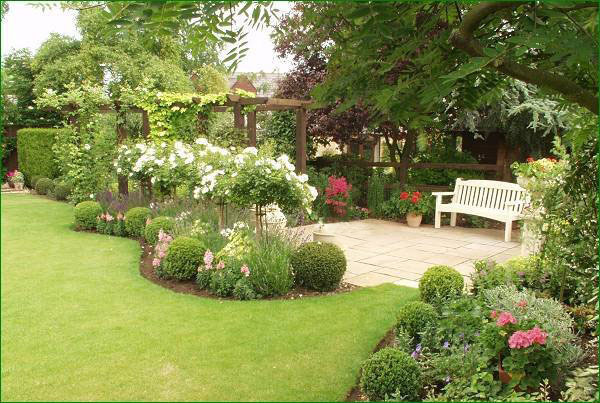 From a completely new landscape design and installation of your project or updates to your current landscape, we can accommodate your needs and budget. 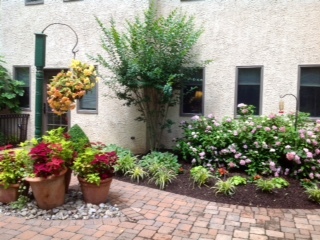 We plant and guarantee only the highest quality plant material for that “Just So” look. Does your plan require hardscaping? 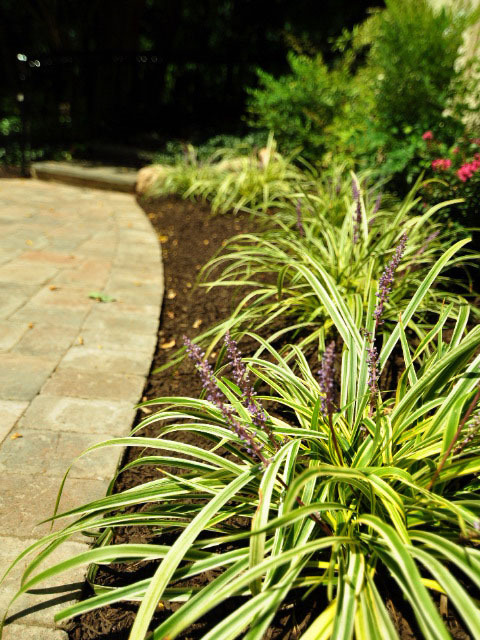 We offer a full array of hardscaping, be it a walkway, patio or wall. We build everything custom. 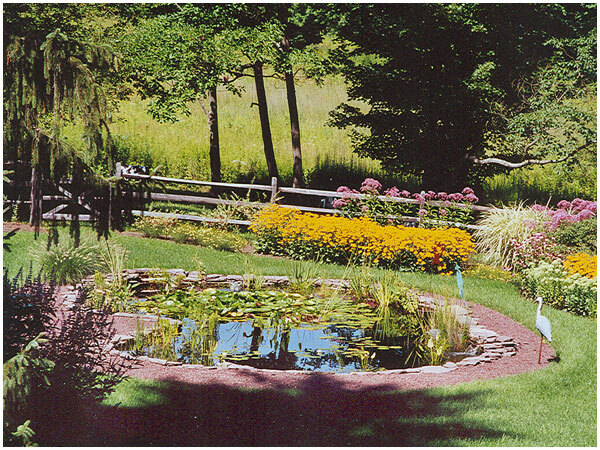 Speaking of custom, water features are a great addition to any landscape. 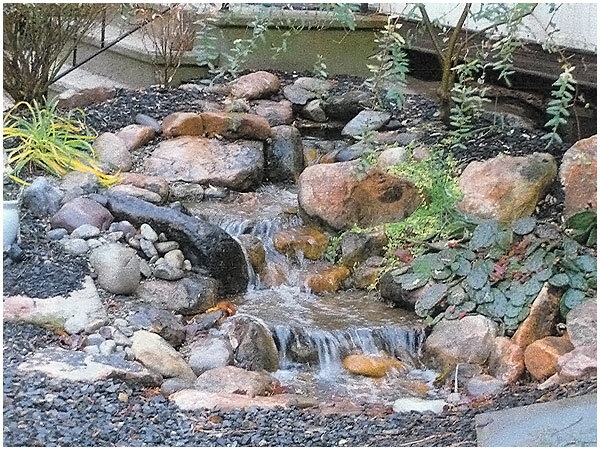 We can design features like a pond-less waterfall or a running brook, even a Koi pond!